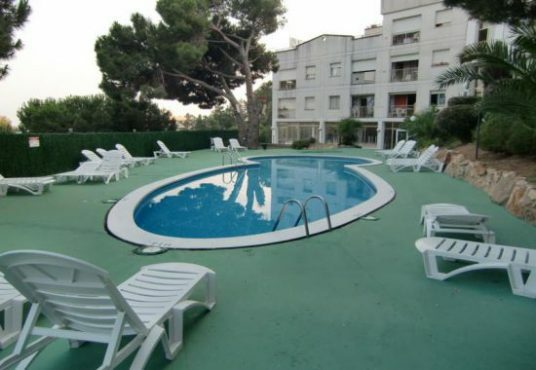 What are the advantages of having an apartment in the heart of Spanish touristic towns such as Lloret de Mar? Villas on the Costa Brava differ in the proximity of nature and privacy, but this is also their drawback. If it is very important for you to be in the center of events, to arrive on time to any summer festival, not to miss any party – an apartment is what you need. Often you can also enjoy beautiful views of the sea, sometimes a swimming pool in the courtyard, but in addition there will always be an excellent communication with all the amenities of the urban environment. 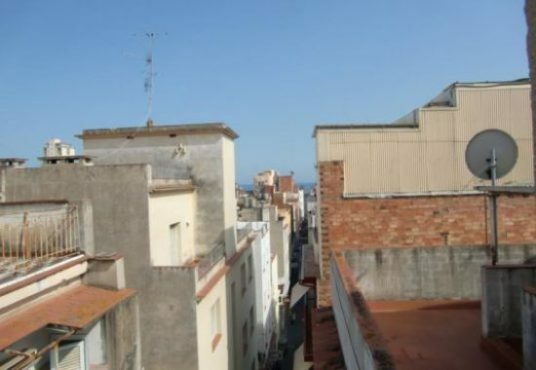 Shops, beach, transport links to Barcelona or Girona, all within walking distance thanks to a spacious apartment you have. 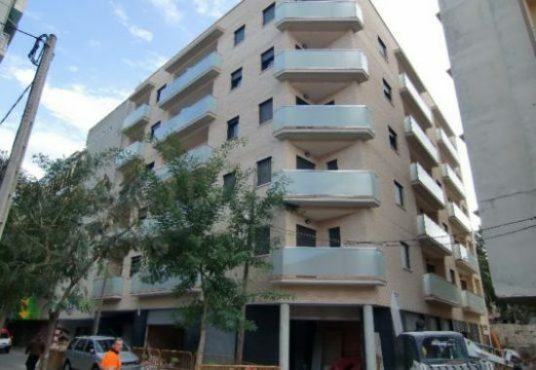 Underground parking space in new building, 300M from the beach, in the center of Lloret de Mar. 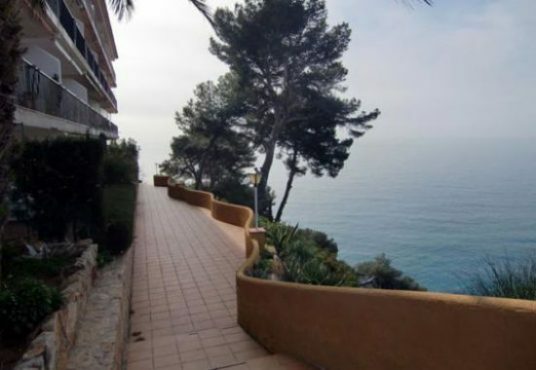 Studio in a residential complex with a large patio in Lloret de Mar (Fenals) The building is 7 minutes walk from the sea. Nearby – shops, supermarkets, bus stops, polyclinics. 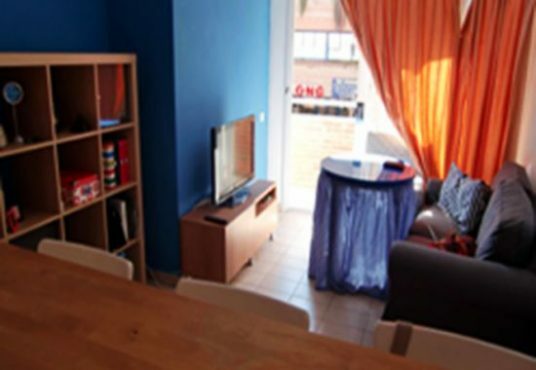 Insides – living room combined with terrace, fully equipped kitchen (oven, hob, fridge, washing machine), bathroom with shower. Parking in the yard. 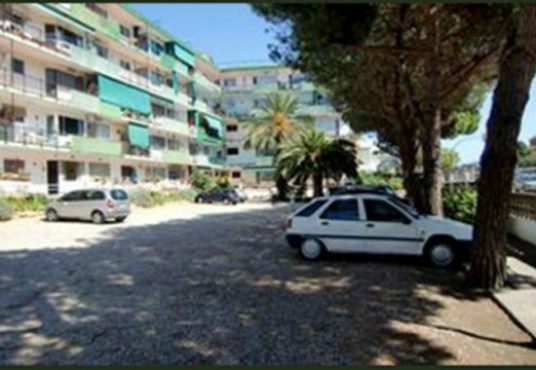 Studio apartment for sale in 5 minutes from the beach. In very good conditions, the room combined with fully equipped kitchenette, bathroom. 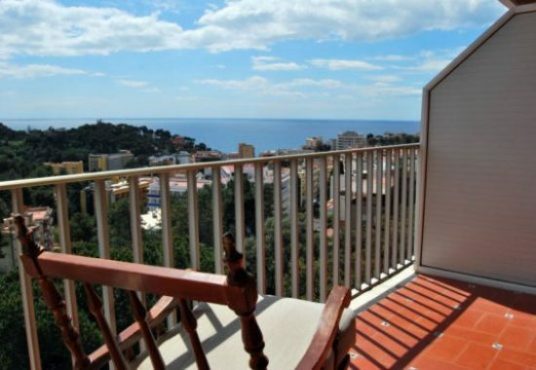 Cozy apartment in a quiet area of Lloret, 10 min from the beach with panoramic sea views. 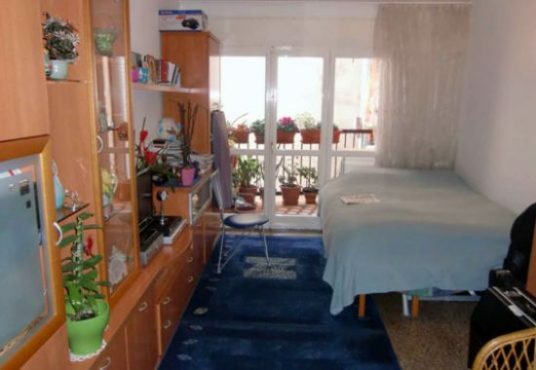 1 double bedroom, living room with open kitchen and access to terrace, bathroom. The building has a swimming pool, parking and concierge. 50m from supermarket and playground. 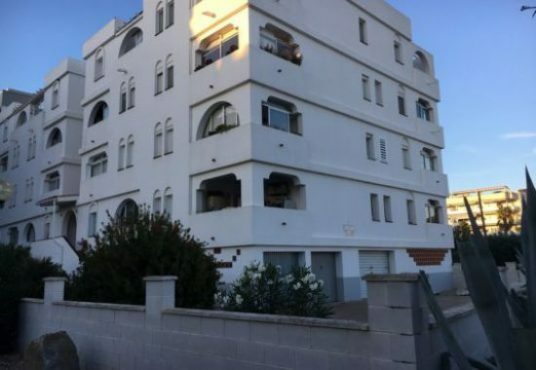 200m from a large supermarket, restaurants, shops. 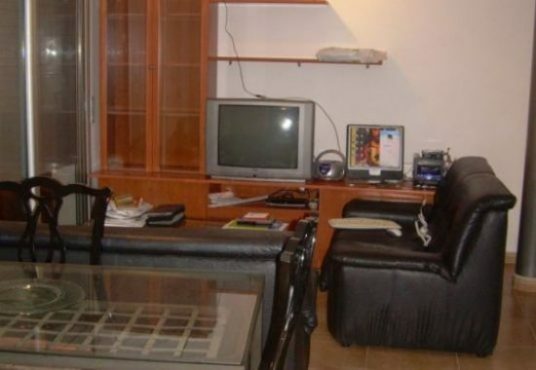 Conditions: almost new Two bedroom apartment in a quiet area of Blanes. The apartment – 2 bedrooms, large living room with fully equipped kitchen, a terrace, a bathroom with bathtub. In the kitchen – ceramic hob, oven, refrigerator, washing machine. There is heating and air conditioning. Studio apartment for sale in 5 minutes from the beach. In very good conditions, the room is combined with fully equipped kitchenette, bathroom. 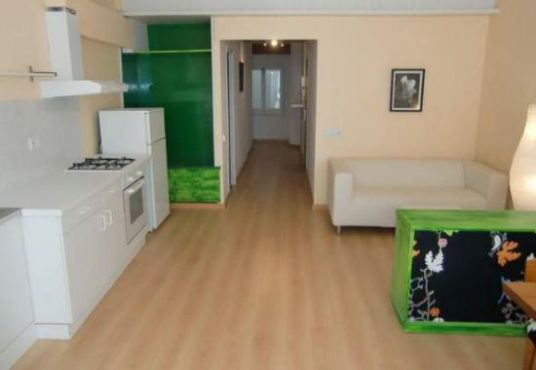 50m from the beach in the center of Lloret de Mar. A living-dining room with kitchen, 1 bedroom, bathroom. Fitted wardrobes, new windows, ceramic floors, terrace. 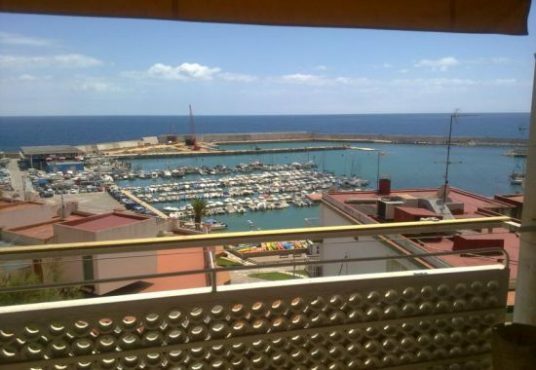 Recently renovated apartment, is located on the 2nd floor. SEAVIEWS! 100m from the park.